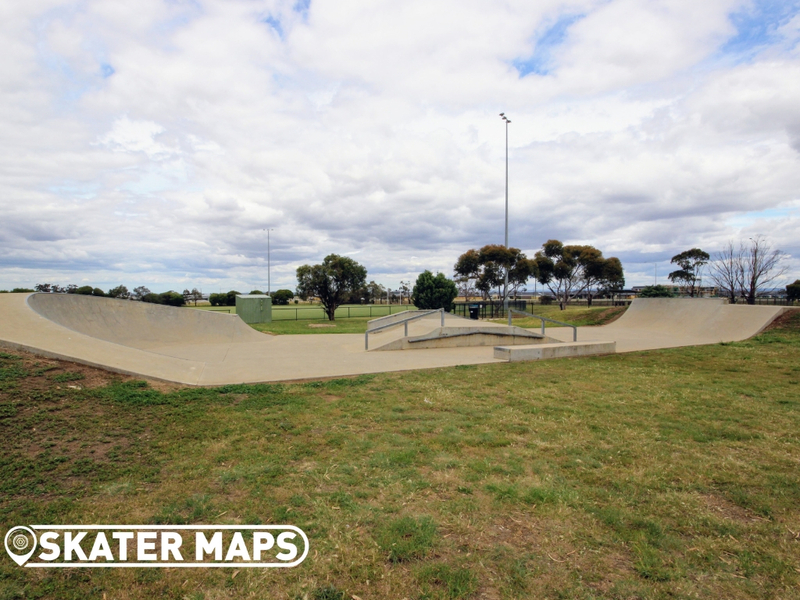 Designed and constructed by one of the best in the business, Convic Skateparks proves yet again why their skateparks can withhold the test of time. 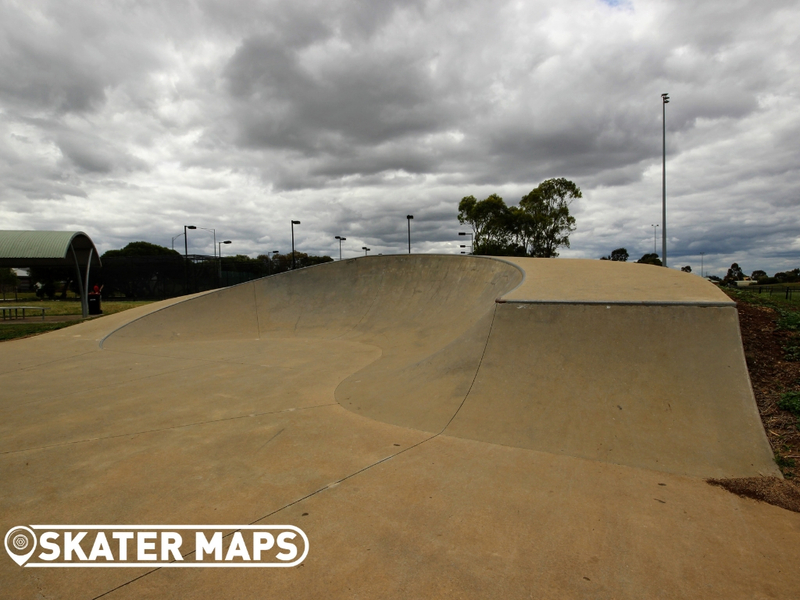 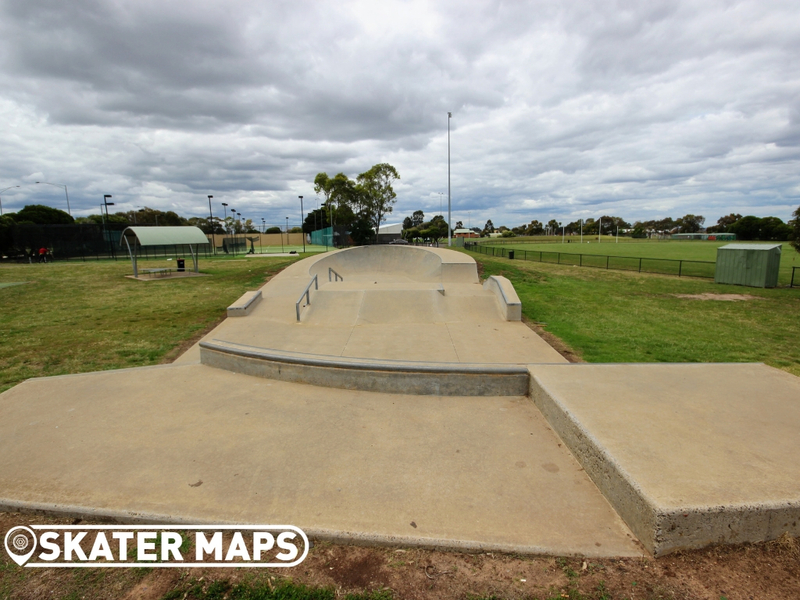 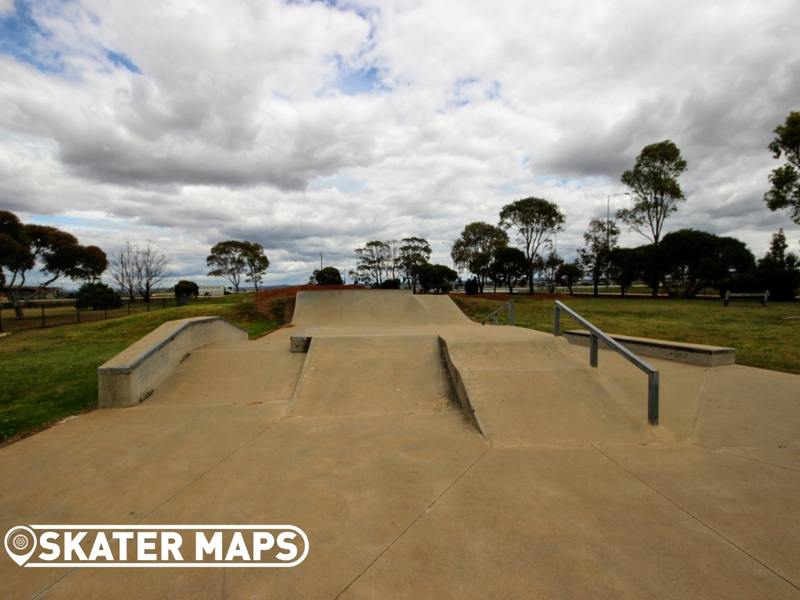 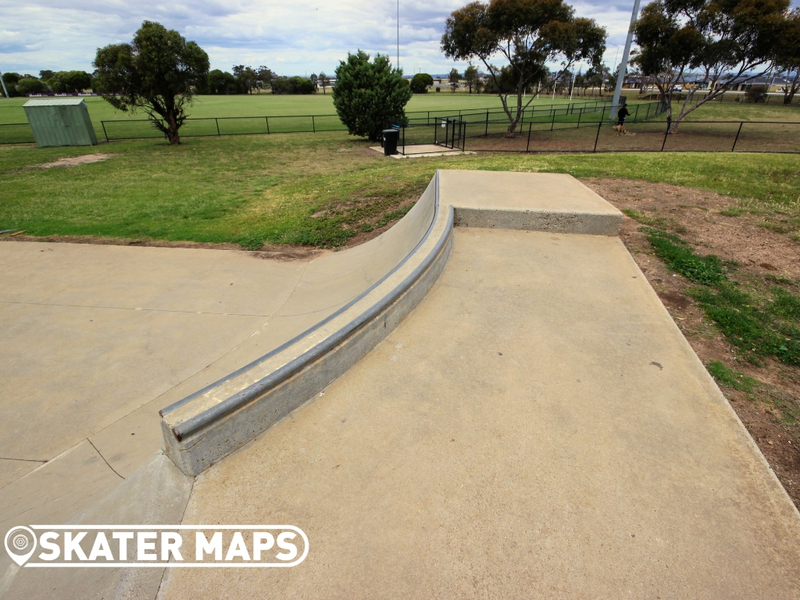 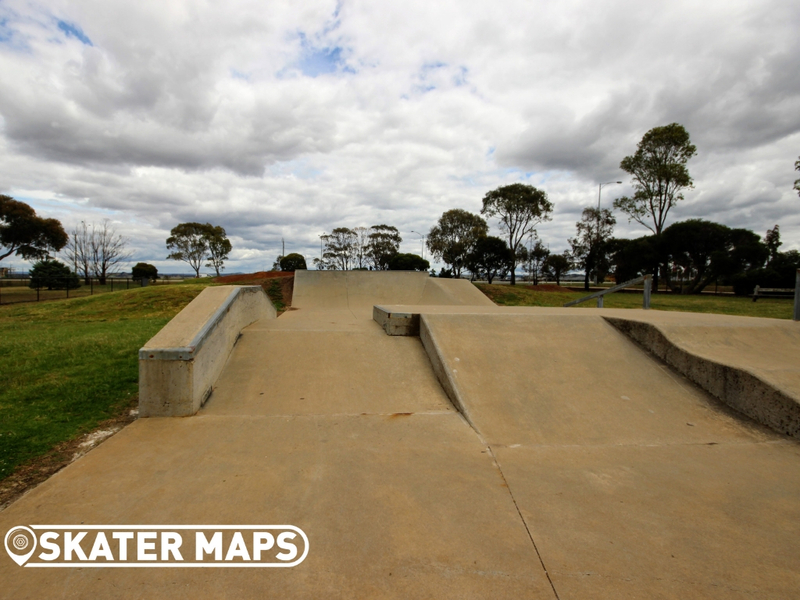 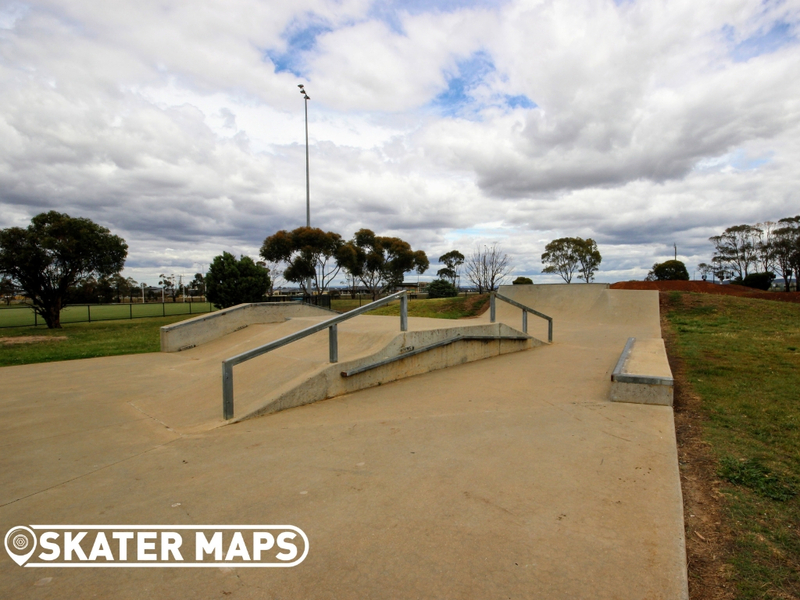 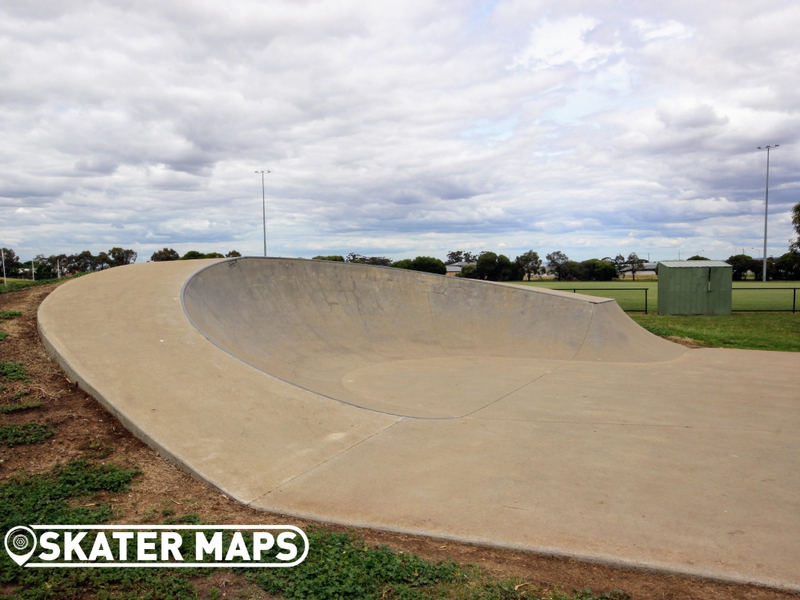 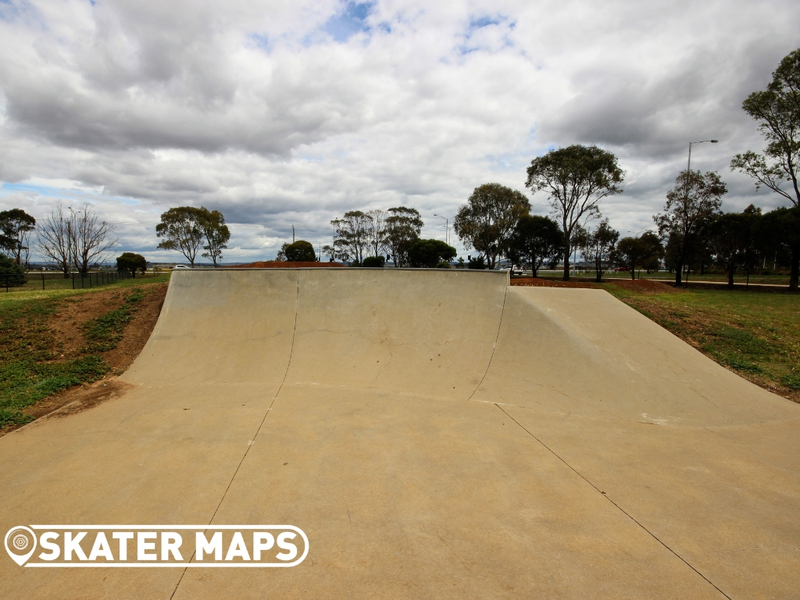 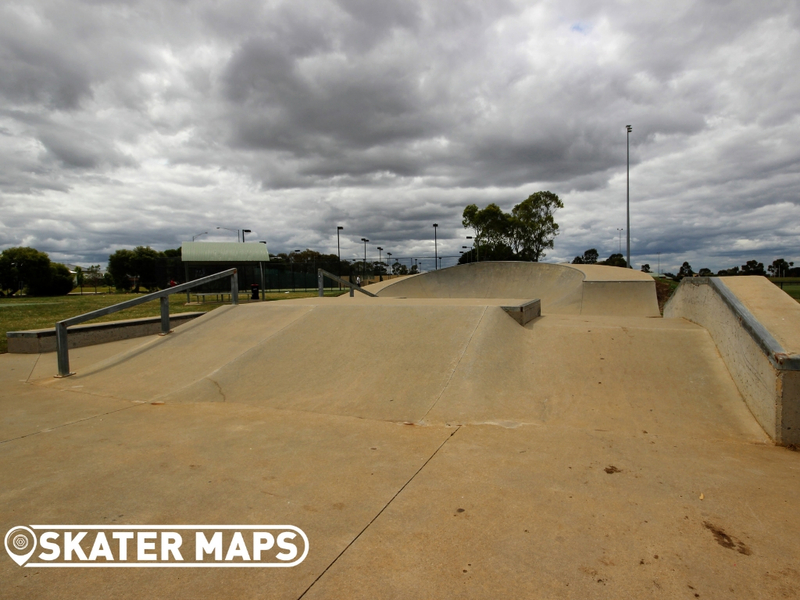 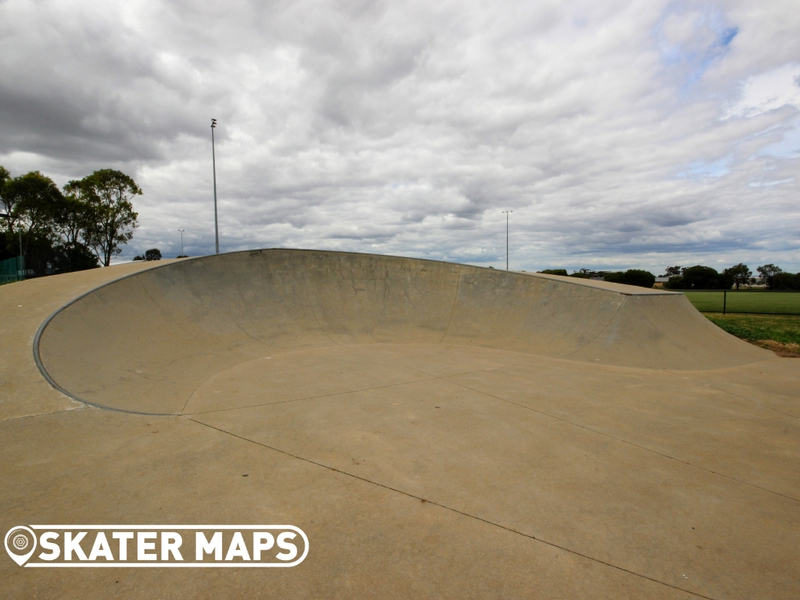 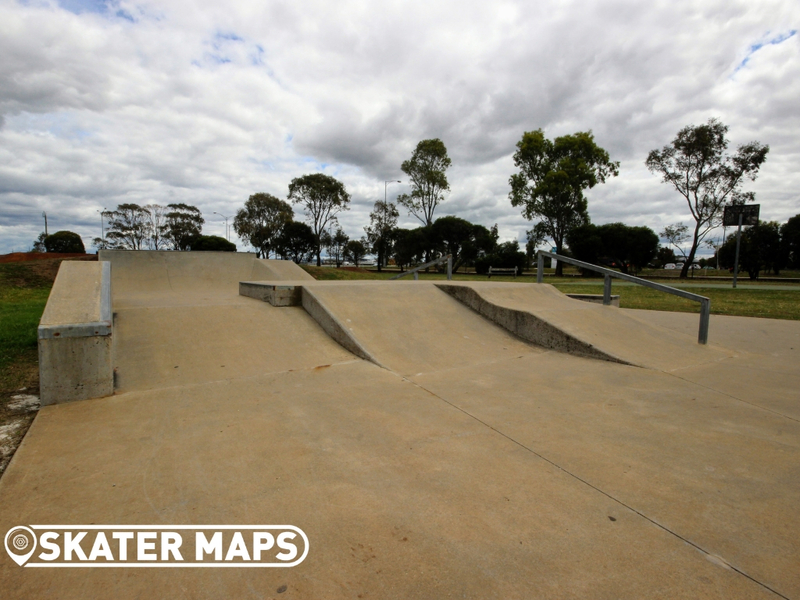 Considering that Diggers Rest Skatepark was built in the late 1990’s, the design is still credible and the concrete is in as good a condition if not better than many recently built parks. 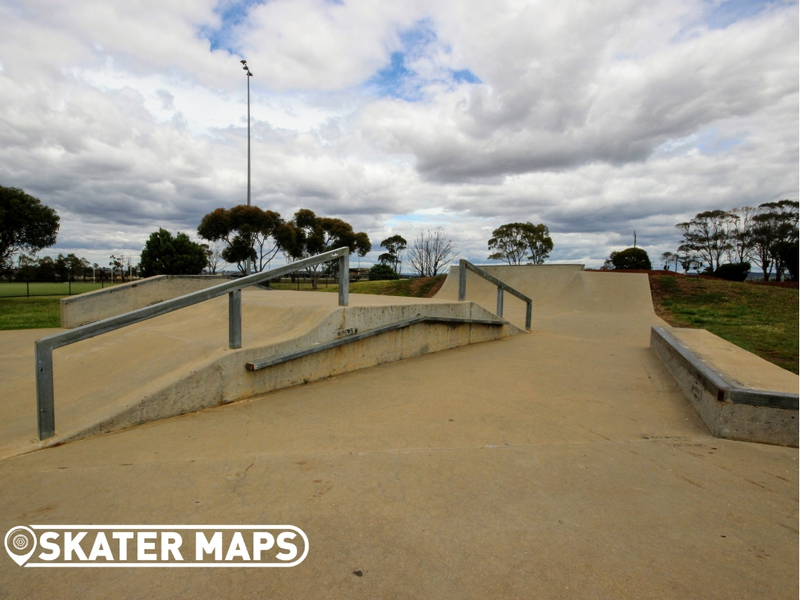 For a small skatepark, Diggers Rest still offers skaters and riders alike a vast array of obstacles that should be able to entertain most for a lest a few hours. 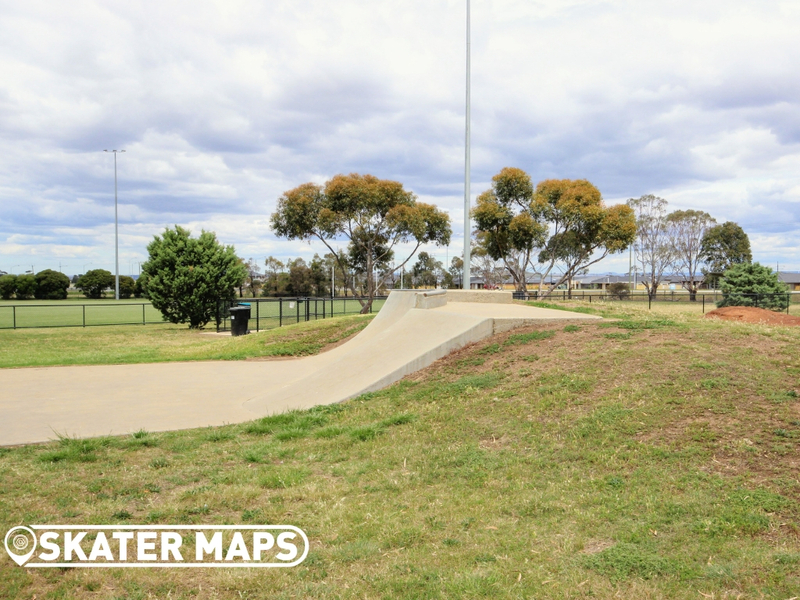 With a slightly larger than usual feature in the middle of the park and with its famous curved taco bowl, diggers rest has become a magnet for BMX riders, who are getting less and less attention in recent years with the push towards smaller street style plazas. 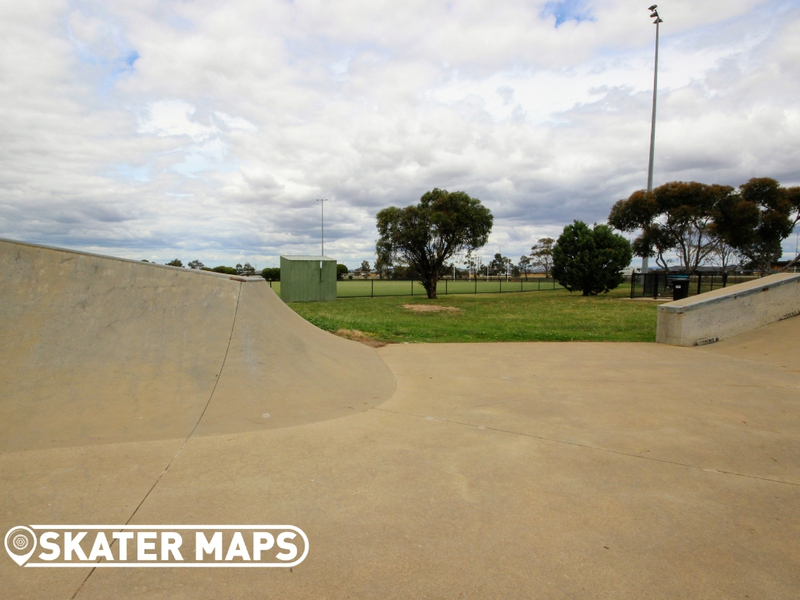 Super unique skatepark that we would definitely recommend checking out for yourself if you are ever in the area.